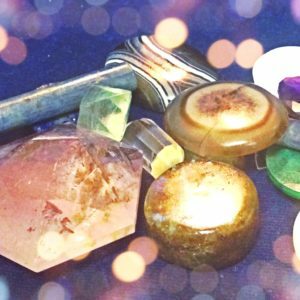 Experience the healing energy of crystals and gemstones. Crystals have been used for thousands of years and revered for their healing abilities, according to Michael Harner, author of The Way of the Shaman, quartz crystal is considered to be the strongest power object in aboriginal cultures. Research scientist Marcel Vogel claims that quartz is capable of amplifying and directing natural healing energies. You must experience this unique treatment for yourself.